Singh said the Pakistani army has been exploiting social media platforms to influence the youth of the Valley to join militancy. 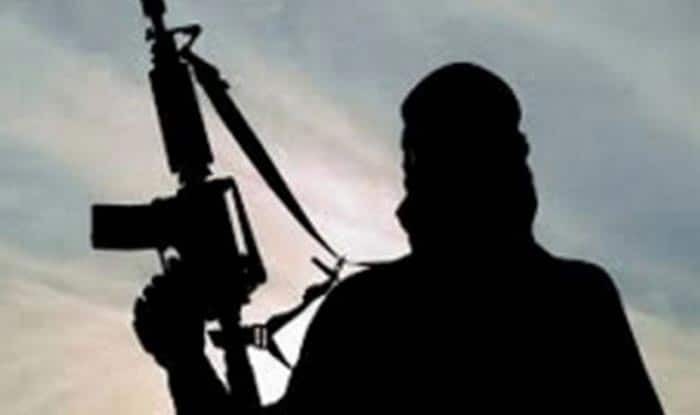 New Delhi: In an alarming revelation, the Indian Army said on Thursday that the Pakistani army has been using social media to mobilise support among the youth of Jammu and Kashmir to stir them towards militancy. General officer commanding-in-chief of the northern command, Lt Gen Ranbir Singh, also said that terrorist infrastructure continues to remain intact in PoK and Pakistan. 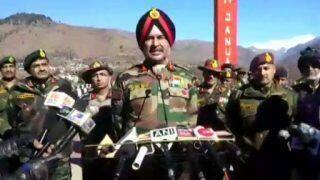 “Radicalisation is not only a concern in India but a global concern,” Lt Gen Singh told reporters here. However, he added, the Indian Army has developed effective counter-terrorism capabilities and the fight against terrorism has now entered “an important phase”. “We are using technology and artificial-based solutions to counter the message, so that youth do not fall prey to the designs of the Pakistan army,” he said. “I am hopeful that in the coming year, we will be able to see peace, prosperity and development in the state,” he said. Replying to a question on America’s proposed pull-out of troops from Afghanistan, the officer said the Indian Army and all agencies are keeping a close watch on the developments. “We are prepared for any contingency,” he said, referring to possible infiltration by Afghan-based militants into Jammu and Kashmir. He said options for another “surgical strike” on terrorist bases are open. “Surgical strikes were a tactical operation to give a strategic message that Indian Army has the capability to do acts which are unpredictable. We were successful in conveying that message,” he added. “Perhaps the terrorists picked up the news and took benefit of it,” he said, adding a probe is going on.